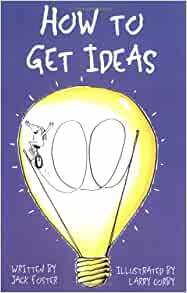 Jack Foster's book "How to get ideas" helped our company create the atmosphere that we needed to generate excitement and, of course, ideas. 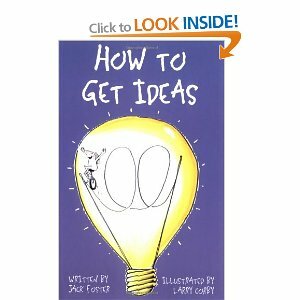 I didn't think it was possible to teach others how to get ideas until I read Foster's book. 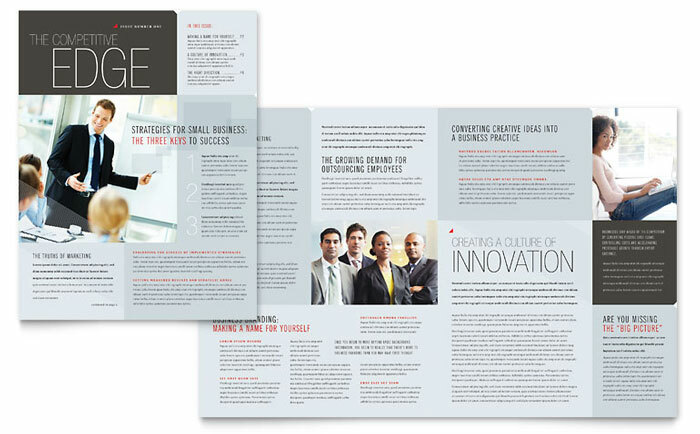 Using quotes and examples drawn from the origins of well known - and even life-altering - ideas, creations and inventions, Jack Foster has crafted an educational, entertaining and inspirational book. He gets right to the point, makes you laugh and never descends to the level of psychobabble. He is aided and abetted by illustrator Larry Corby.